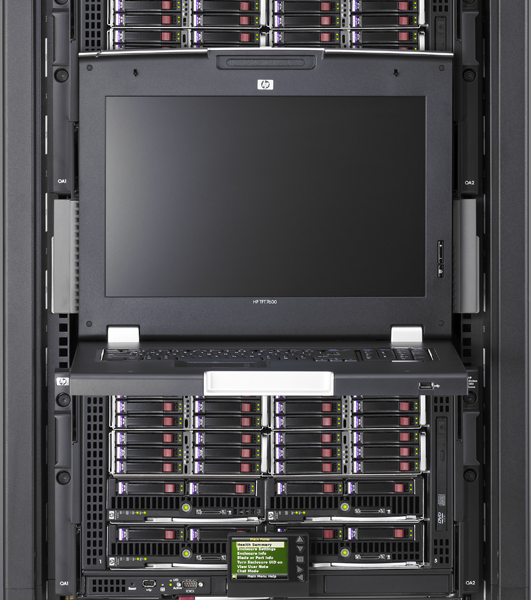 Power Associates, Inc. sources server systems from industry leading hardware providers like Hewlett Packard, IBM, Lenovo and Dell. We offer a full range of server equipment for the data center including high-density solutions, high availability systems, and clustering. Our professional staff can work with you to determine and configure the server solution that fits your application. In many cases we can source, assemble and bench test the various components, install software, and configure the unit to be ready to run when it arrives at your facility. Call 281-459-4653 ext. 111 to discuss your server equipment needs.